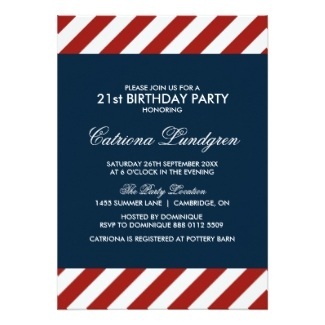 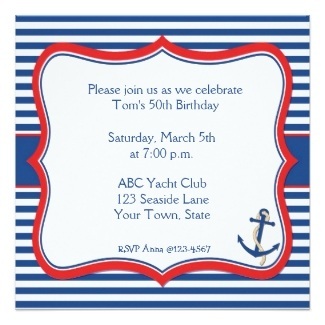 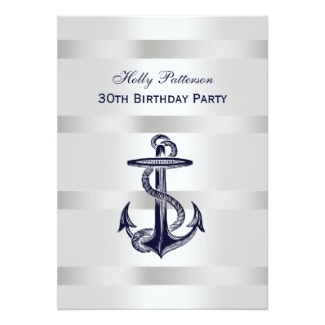 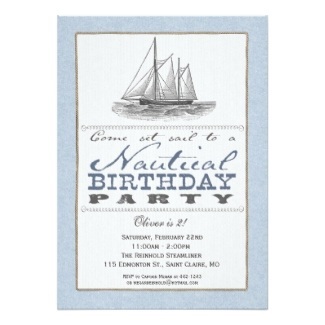 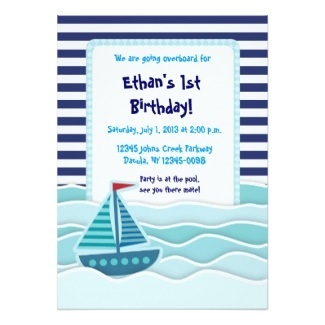 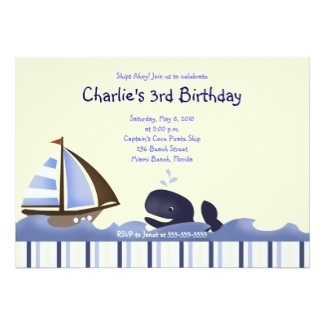 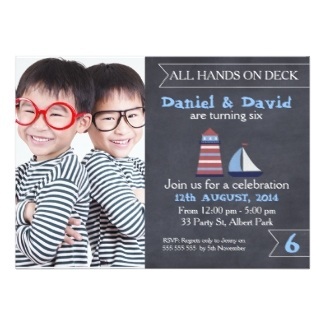 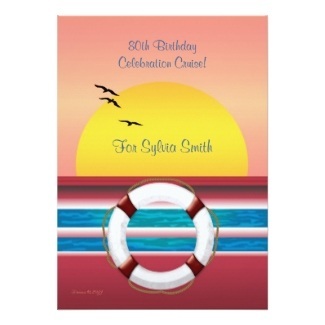 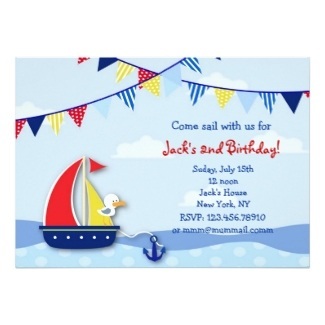 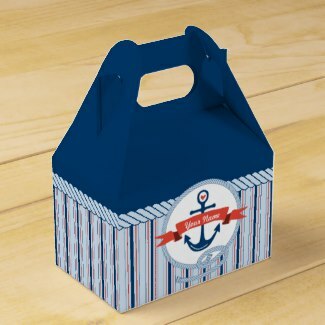 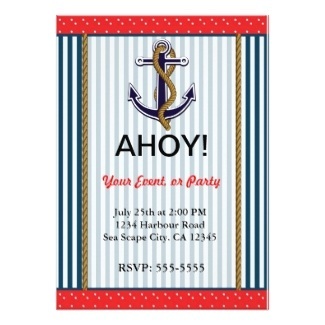 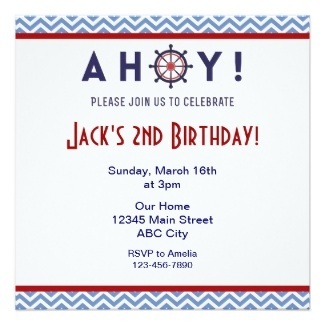 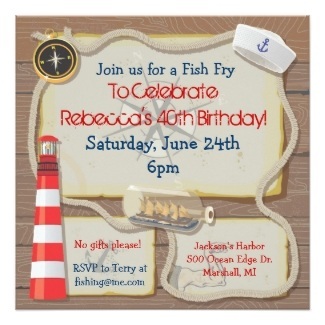 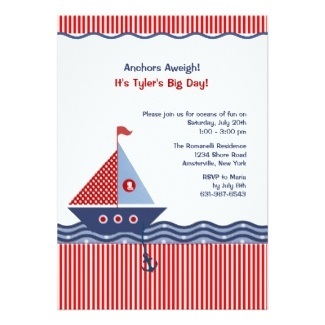 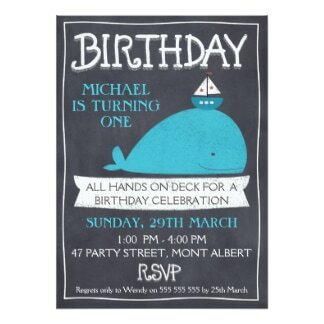 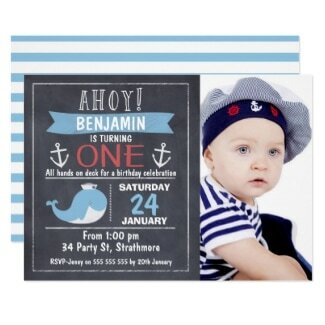 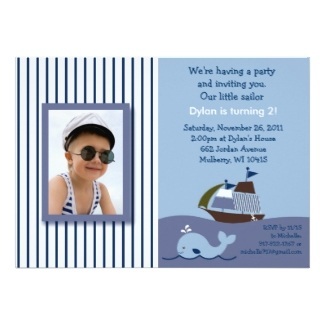 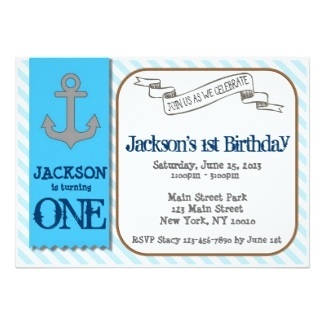 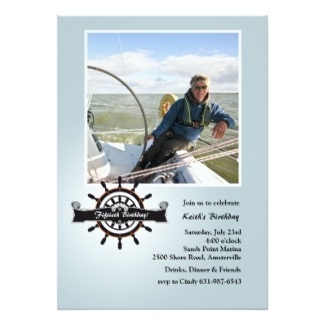 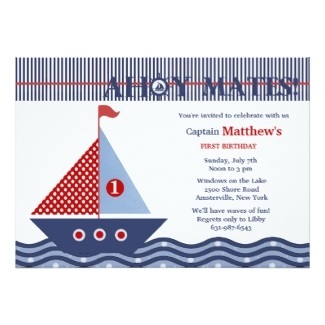 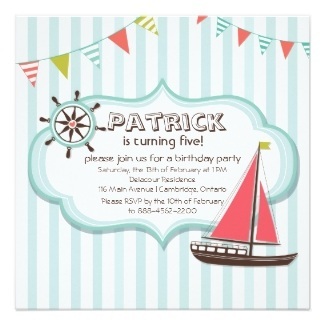 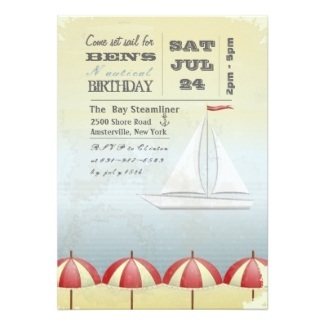 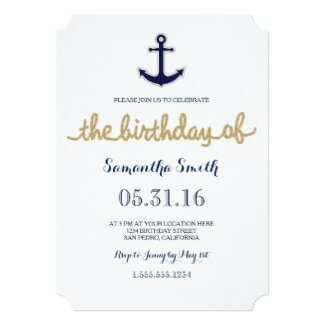 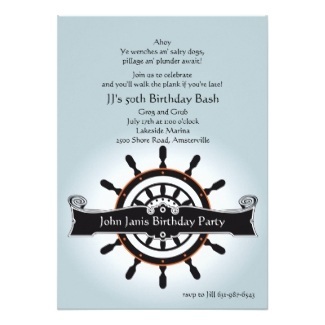 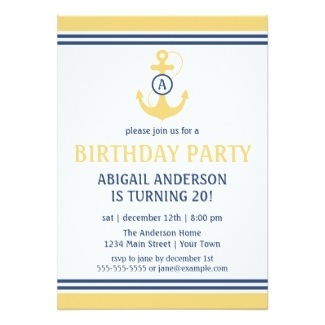 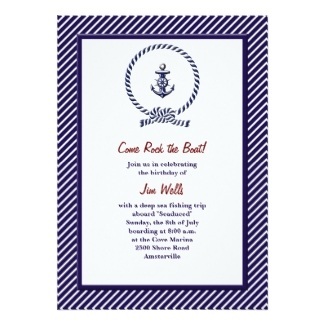 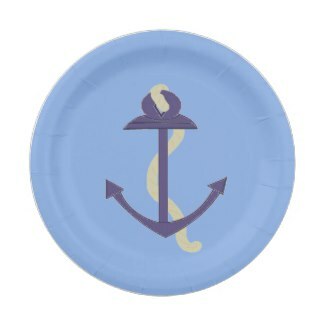 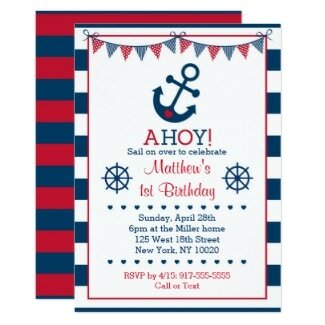 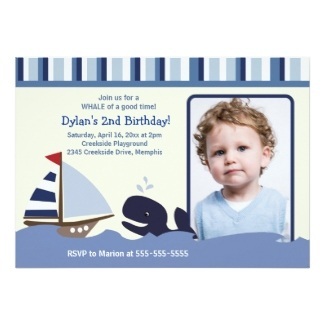 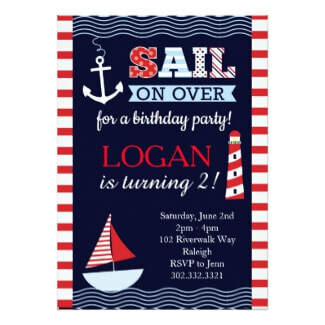 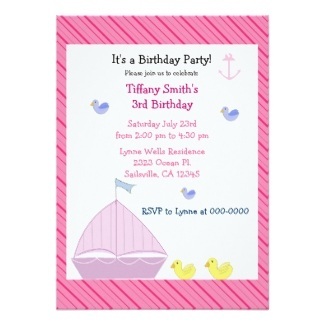 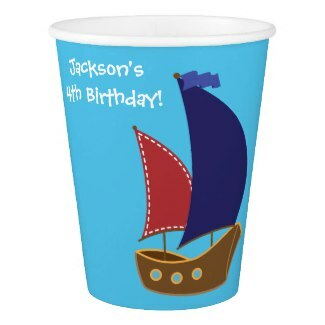 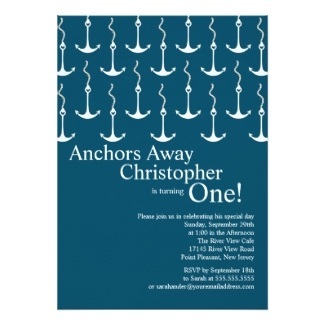 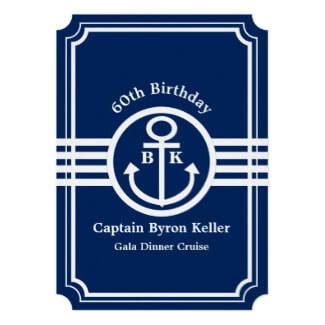 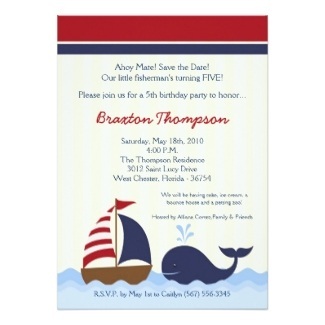 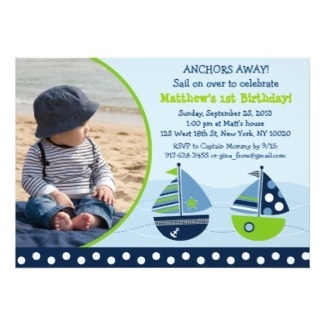 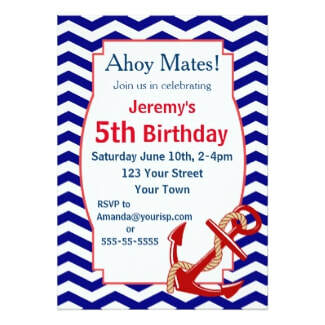 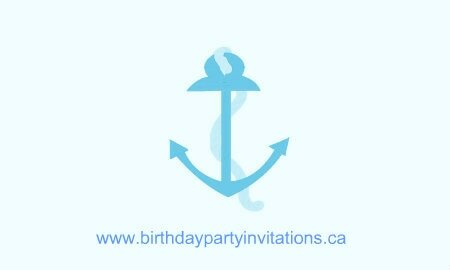 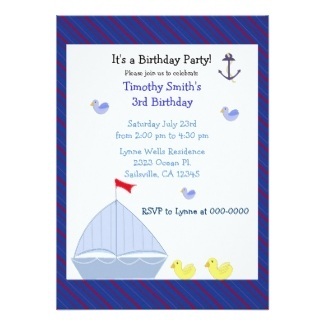 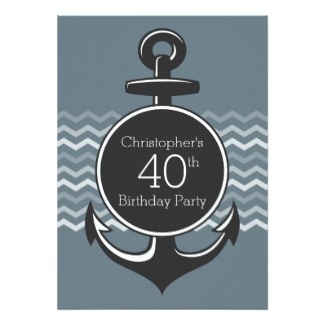 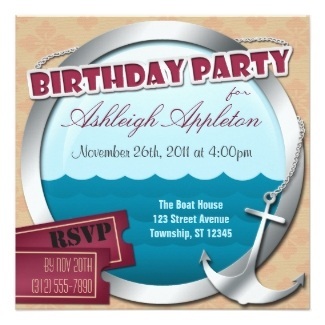 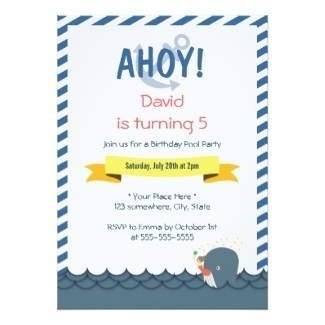 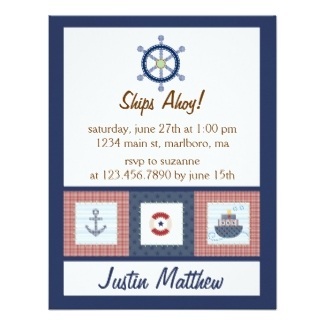 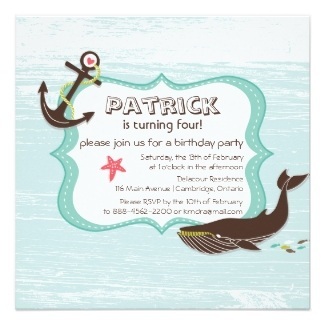 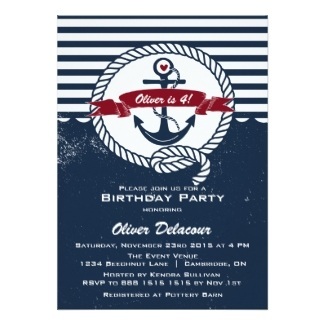 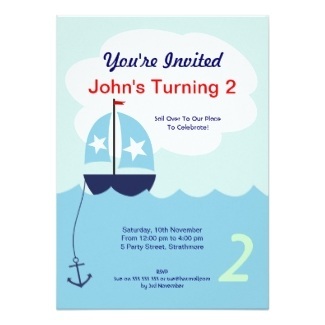 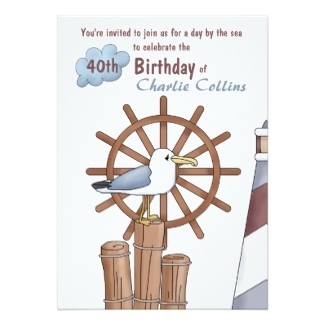 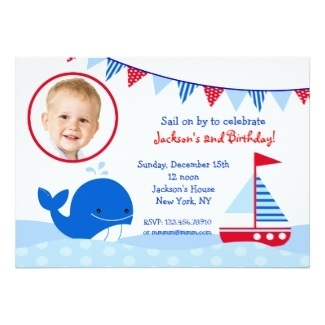 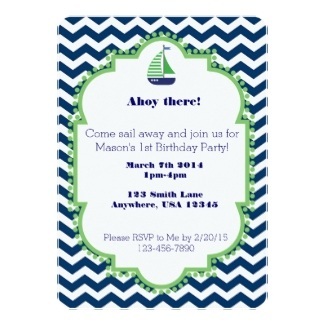 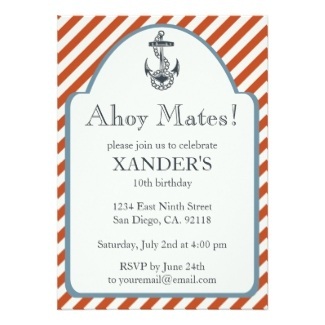 Nautical theme birthday party invitations in a variety of colors and designs. 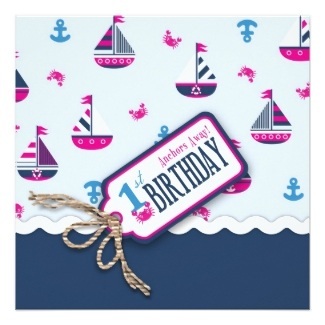 Anchors, boats, sailing and oceans await! 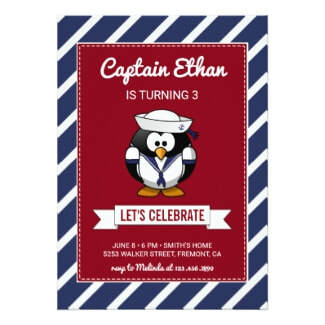 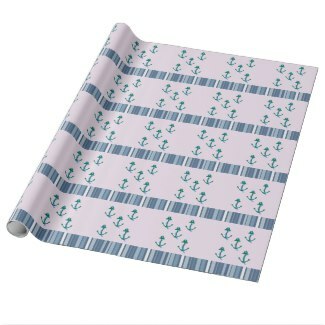 For gifts, apparel and unique products for the home, visit this whimsical shop!